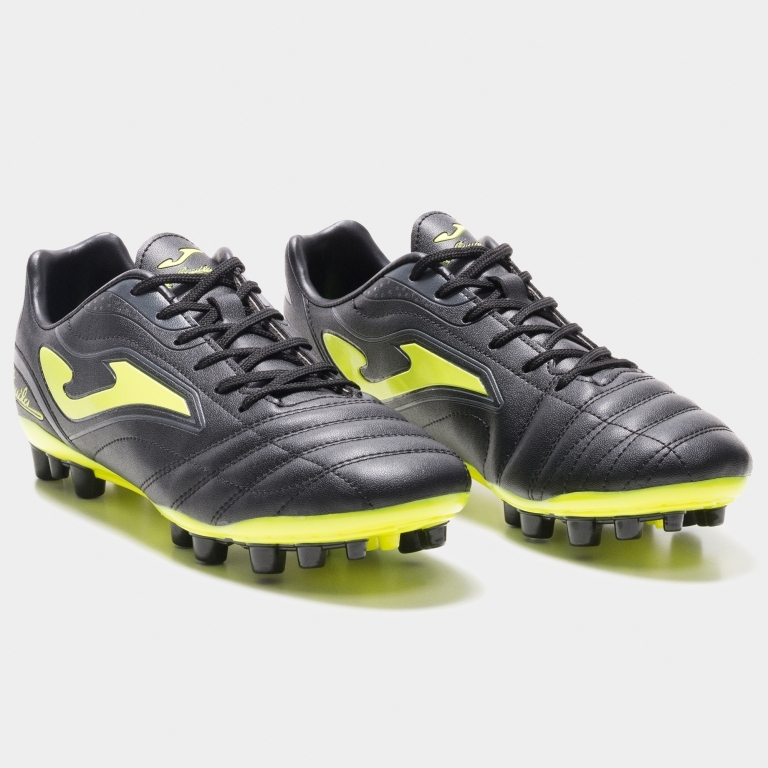 Classic football boot made of next generation materials. 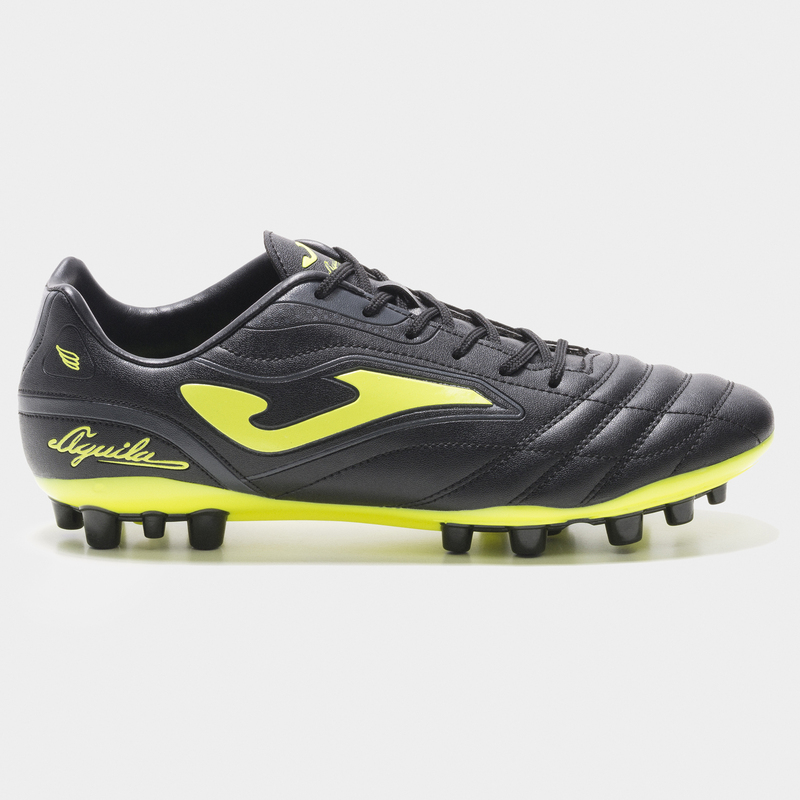 Classic style football using tomorrow's technology. Upper made of high quality FIBERTEC. 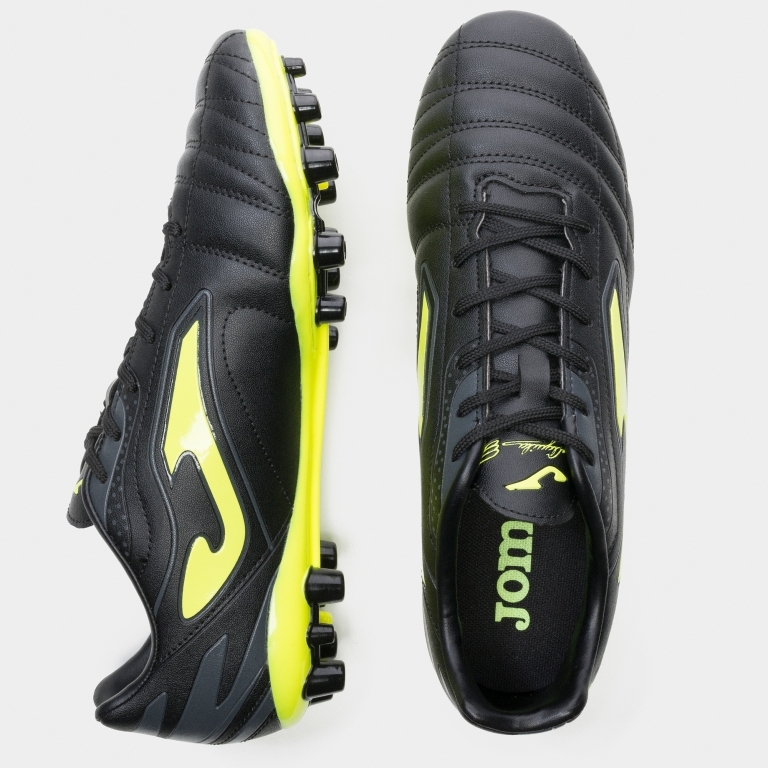 Traction-resistant lining made of nylon. 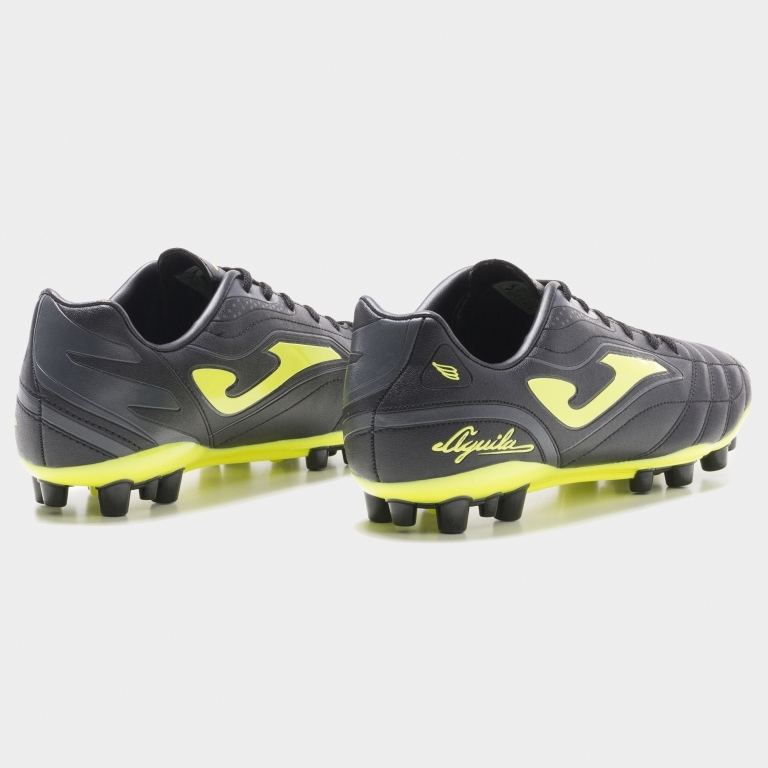 With ONE PIECE technology, using a single, seamless, piece, assisting its adjustment to the foot and preventing weight increase. With M COUNTER technology: a buttress at the heel providing better protection and greater comfort thanks to its ergonomic shape. Piece made of PVC and Foam. 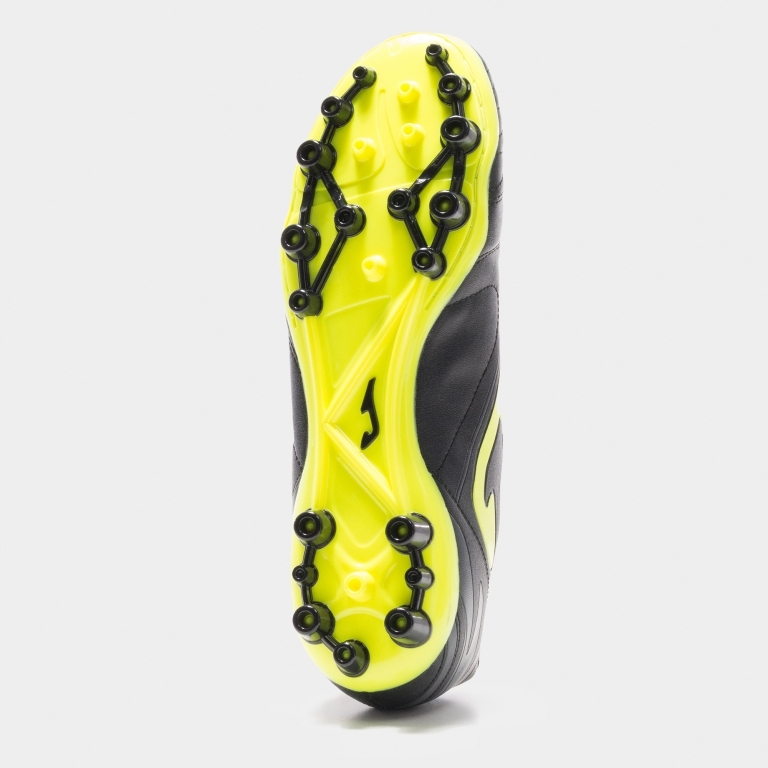 Insole manufactured using texon and PVC material up to mid foot, keeping the structure of the studs firmly in place.